Worried your Facebook account was one of the 29 million hacked? Here’s how to tell. The bad news just keeps rolling in for Facebook and its users. 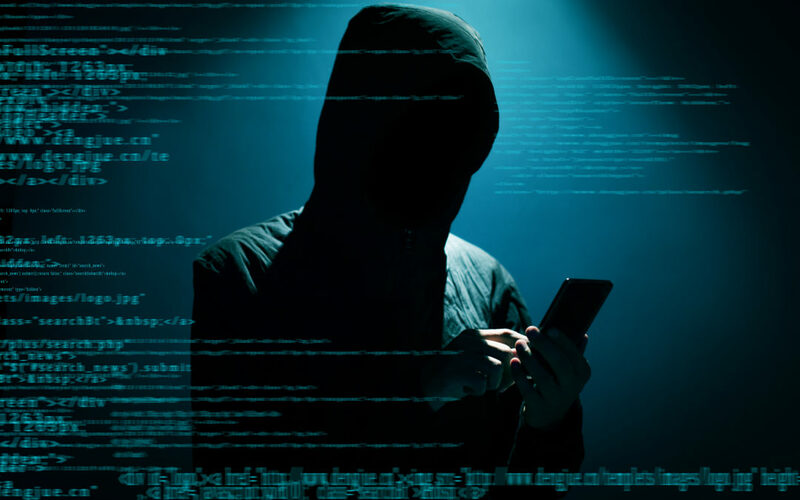 Earlier this month, the social media giant announced 29 million accounts had been accessed by hackers, meaning personal information has yet again fallen into the wrong hands. Facebook has since confirmed that those behind the hack were likely scammers posing as a digital marketing firm, looking to make money through deceptive advertising. The company’s VP of Product Management, Guy Rosen, announced the hackers scraped names and contact details (like phone numbers and emails), as well as additional information listed on some people’s profile pages (including gender, username, relationship status, hometown, etc. ), according to CNBC. This is the biggest security breach in the company’s history, and it’s important to know if and how your account has been compromised. While that might seem daunting, it’s actually pretty simple. Facebook insists it has secured the compromised accounts and assures users it is working with law enforcement to track down those responsible. But this is just the latest in a stream of security breaches that has plagued the embattled social network over the past few years, and more hacks are likely to come. In a recent article, New York Times reporter Farhad Manjoo highlights the added risks of using Facebook to log into other apps and sites online. While the real extent of this particular hack is yet to be seen, there’s a chance those behind it were able to access the accounts you’ve linked to Facebook – like Airbnb, Pinterest, Instagram and more than 100,000 others, Manjoo warns. That’s why you might want to think twice before using Facebook to access these other accounts. “If the entity with which you trusted your keys loses your keys, you take your keys elsewhere. And there are many more-secure and just-as-convenient ways to sign on to things online,” he wrote. Manjoo recommends using a dedicated password manager like LastPass or 1Password to manage all your accounts. Finally, CNBC offers the following tips to protect your privacy on Facebook and online in general. Change your privacy settings: Head to the “Settings” section on the top-right corner of your Facebook profile, then select “Privacy.” This is how you control who sees your posts, contact information and other personal information. If you change the settings so only you can see this kind of data, you are protecting yourself from potential data mining. Turn on extra security settings: Did you know you can receive alerts when Facebook sees a login from a device or browser you’ve never used before? You can also turn on tow-factor authentication so that you’ll have to enter a unique code (sent to your phone) each time you want to log in. To access these extra settings, go to Facebook’s Settings page, select “Security and Login” from the left side and scroll down to the “Setting Up Extra Security” section.